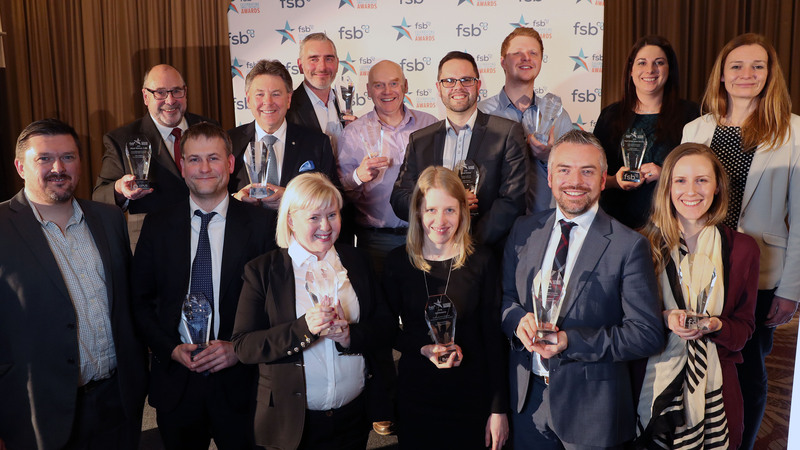 The FSB Celebrating Small Business Awards 2019 are open and small businesses and the self-employed in Wales are being urged to enter and celebrate their achievements. The Welsh winners will be announced at an award ceremony on 22nd March 2019 held at the Hilton Hotel, Cardiff. The awards, run by the Federation of Small Businesses (FSB), will recognise and celebrate the best of Wales’ small businesses and the vast contribution they make to both regional and national economies and to local communities. “For a chance to be recognised as the best small business in Wales, as well as in the whole UK, I’d encourage all small businesses to enter the FSB Celebrating Small Business Awards. SMEs are a vital part of Welsh society – contributing so much to the economy and making our country a more exciting place in which to live, work, study and visit.